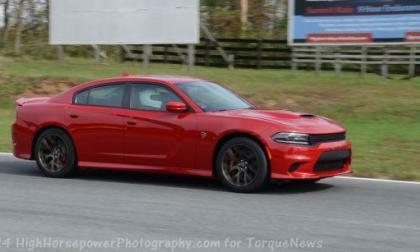 Across the many comments I have seen posted online pertaining to the 2015 Dodge Charger SRT Hellcat and the 2015 Dodge Challenger SRT Hellcat, there are a select few who ramble on about how the 707hp Mopar muscle cars cannot use the power and having driven both of the Hellcat cars on a track – I can assure you that making comments like that only make you sound like a fool. 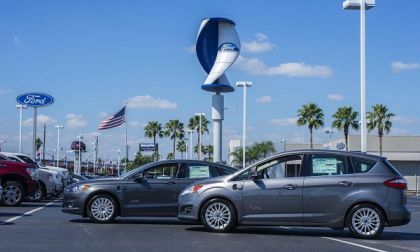 Would you think differently about your car dealer if it had a futuristic-looking wind sail spinning overhead to generate a substantial amount of carbon-free electricity? 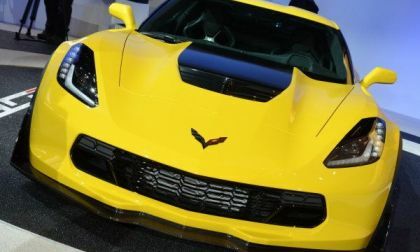 October 2014 marked the 1 year anniversary for the Chevrolet Corvette Stingray and in addition to improved numbers over each of the past two months, the Corvette once again beat the Dodge Viper, all Porsche cars combined and all other premium sports cars sold in the US. 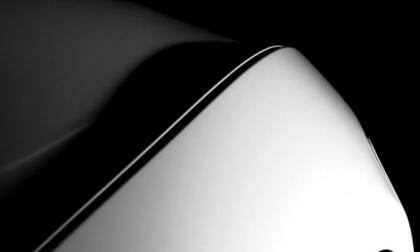 The second teaser video for what I believe is the 2016 Ford Mustang Shelby GT350 has hit the internet, offering us insight into the basic principles that formed this mystery car with the help of Ford Motor Company top brass – along with a new collection of tightly cropped images of the new performance car and a chance to hear the engine roar. 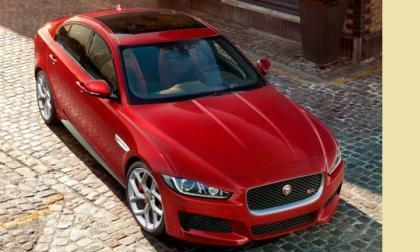 Jaguar’s all new XE will rewrite the compact sports sedan rulebook and raise the bar to a new standard in luxury performance. 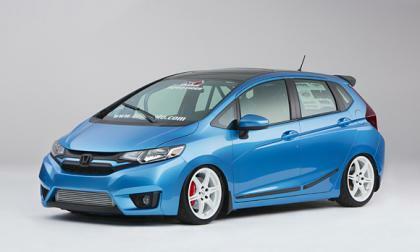 We've read from several reader’s comments that used Honda Fit pricing has gone through the roof. 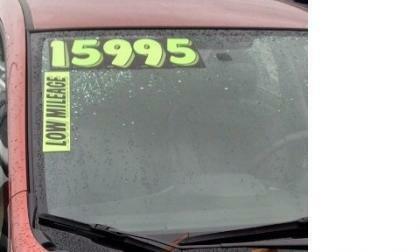 Is it possible that used car dealers price gouge Fit buyers? 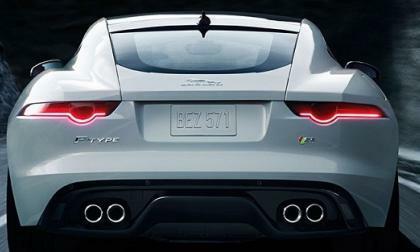 we look to the numbers. 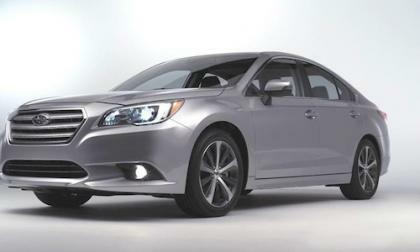 The 2015 Subaru Legacy is setting new records for the brand. 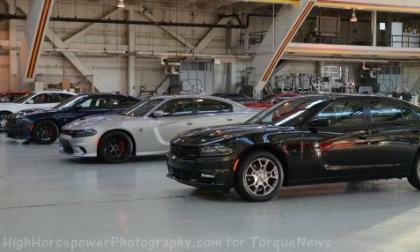 What is making the new sedan so popular? 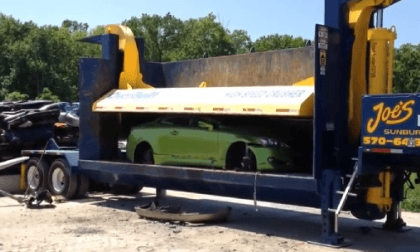 The 2015 Mitsubishi Lancer Evolution is on its way out, and it’s eco-performance replacement is coming to LA. 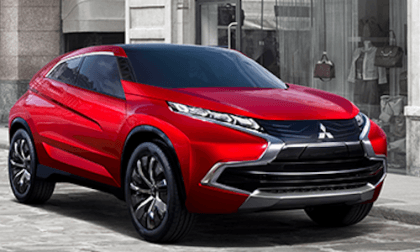 Check out the Mitsubishi Concept XR-PHEV. 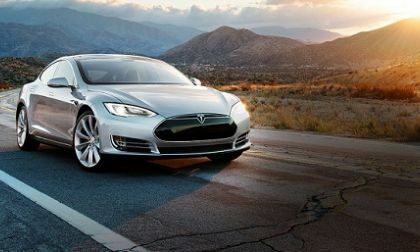 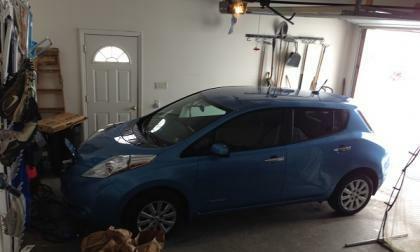 Range anxiety is often cited as one of the major reasons battery electric vehicles have yet to take off in the mass market. 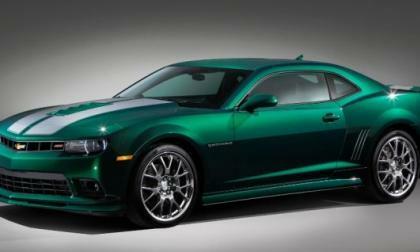 But does it actually exist in practice? 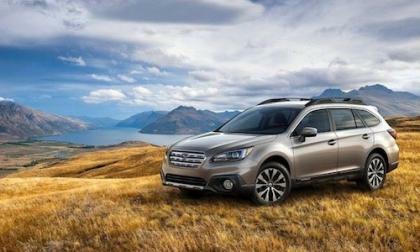 Subaru extends the global launch of the 2015 Outback into Europe. 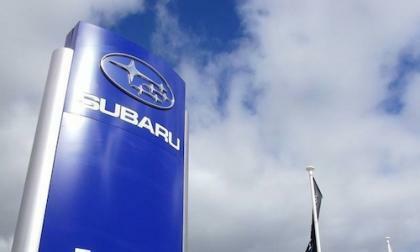 It will feature this new safety technology for the first time in Europe. 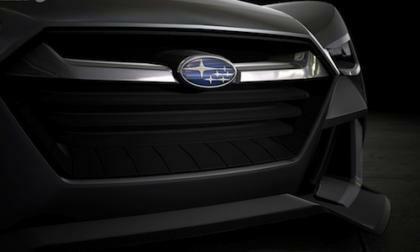 The Subaru VIZIV2 Concept made its global debut at the Geneva Motor Show 2014. 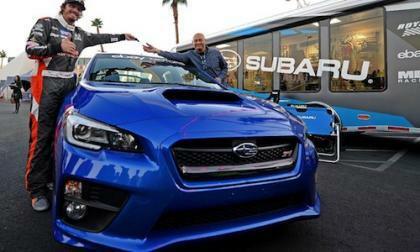 See the answer to Vision Gran Turismo by Subaru in this video. 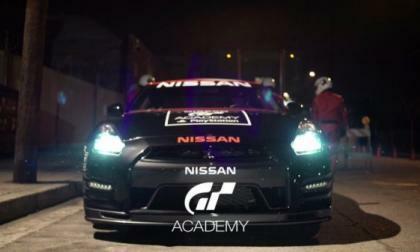 The 4th season of the GT Academy will be returning to Spike TV with new episodes every Friday as gamers try to turn into race car drivers to join the Nissan NISMO team. 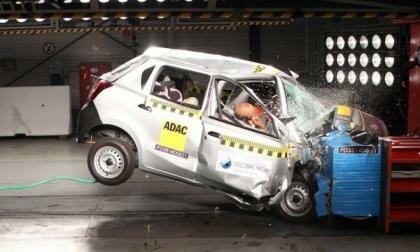 The Global NCAP conducted a crash test to the Datsun Go, which is sold on the market in India, and the car crumpled like a frat boy's beer can, destroying everything within. 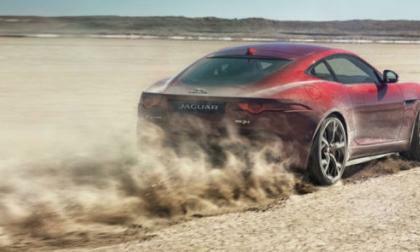 Jaguar announces that standard All-Wheel Drive will be featured in their flagship sport coupe in 2016, and the reveal took place in the exotic landscape of the South African desert. 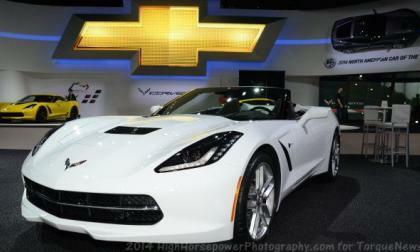 Details of the full model lineup will be released on November 19th at the 2014 Los Angeles International Auto Show. 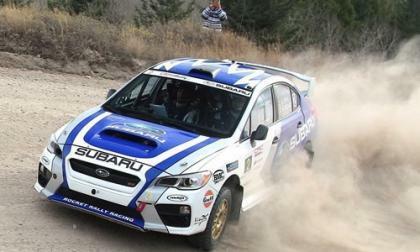 In only its 3rd Rally, the 2015 Subaru WRX STI gets another second-place podium finish. 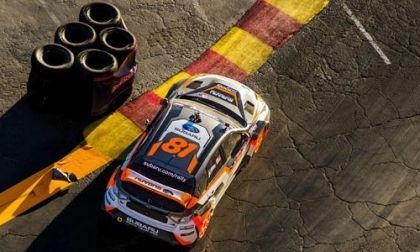 How close were they to the leader? 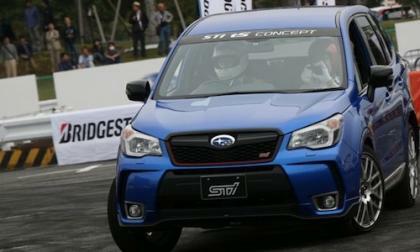 New Subaru Forester STI has Nurburgring roots but don’t look for it in the U.S.
Subaru and Subaru Tecnica International (STI) are launching a new 2015 Forester STI soon. 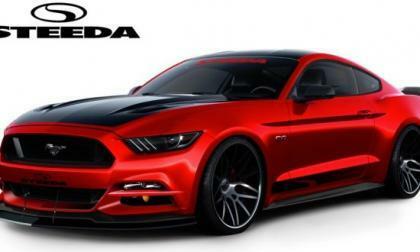 Will we see it in the U.S., Australia and Europe? 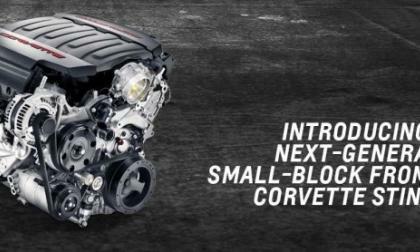 Read more about New Subaru Forester STI has Nurburgring roots but don’t look for it in the U.S.
Over the past three weeks we have talked at length about the pricing of the 2015 Dodge Charger SRT Hellcat, but we really haven’t looked at the pricing of the rest of the Charger lineup – until today. 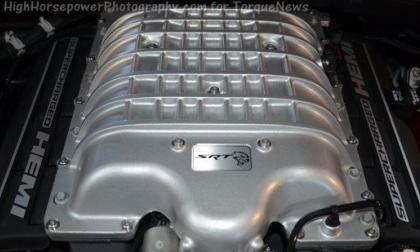 Based on the Chevrolet Corvette Stingray spread on display at the 2014 SEMA Show, it looks like there is a good change that the performance parts division could begin offering key components from the 2015 Z06, allowing Stingray owners to get some of the go-fast features of the super-Vette without laying out “Z06 money”. 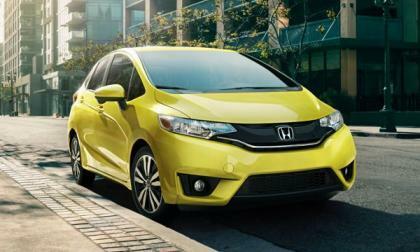 The expanded Takata airbag recall list generated by Honda Motors Friday does not include Honda Fit.